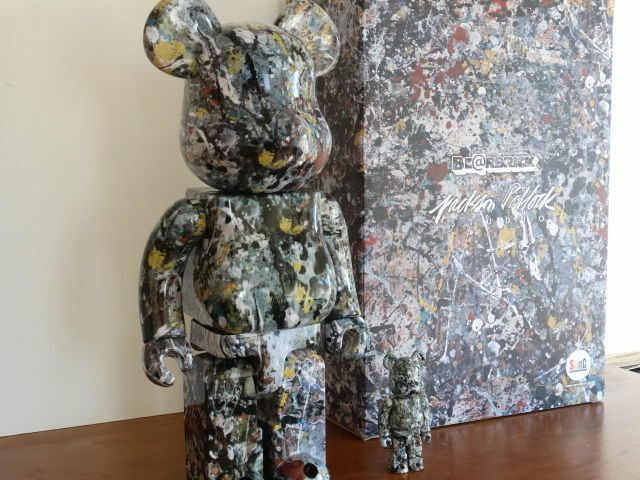 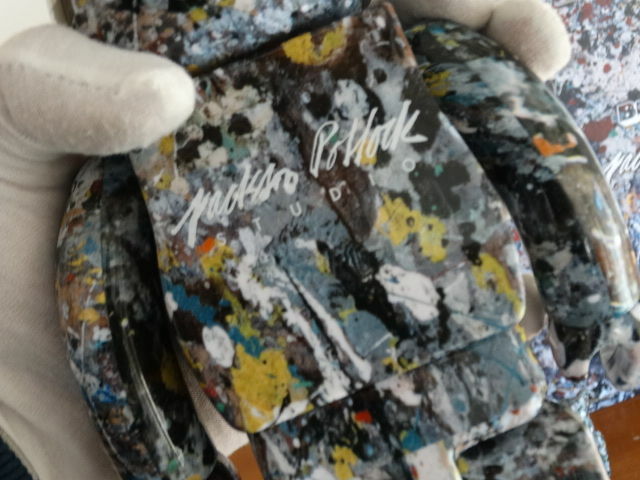 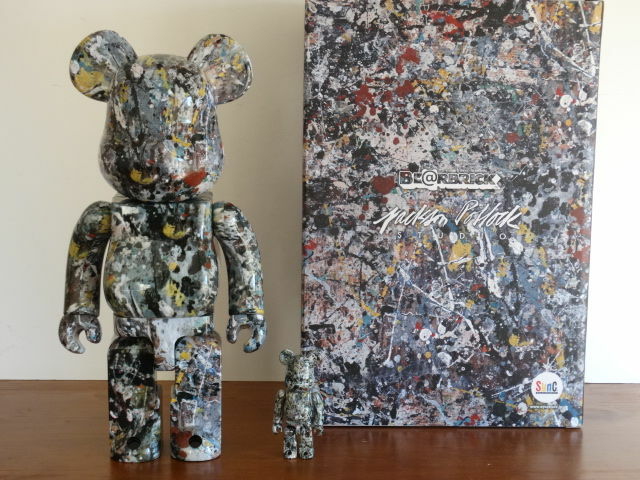 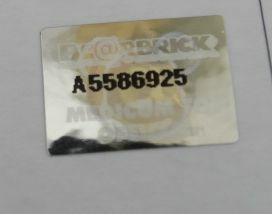 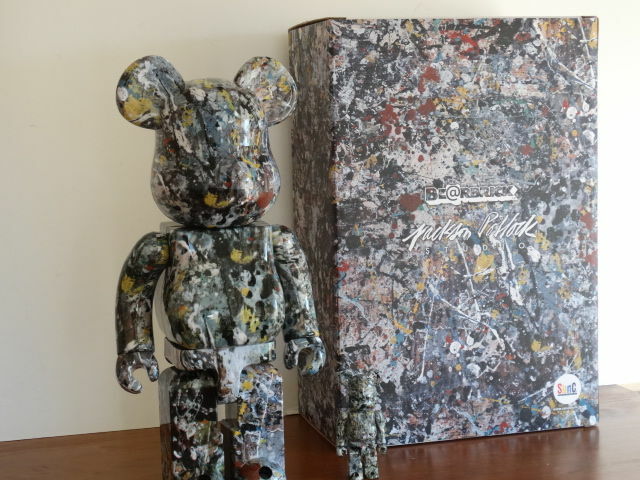 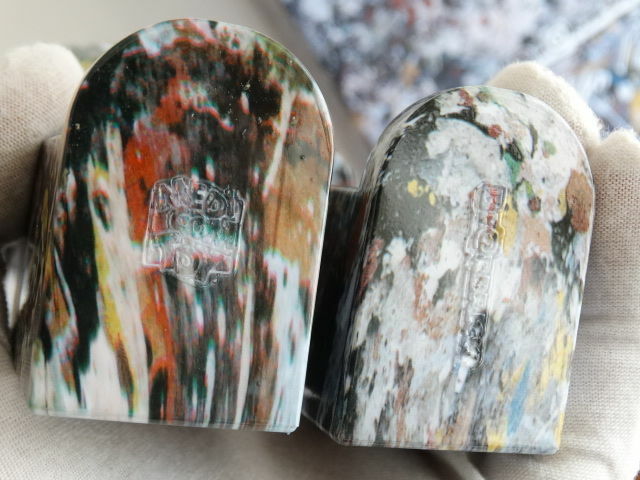 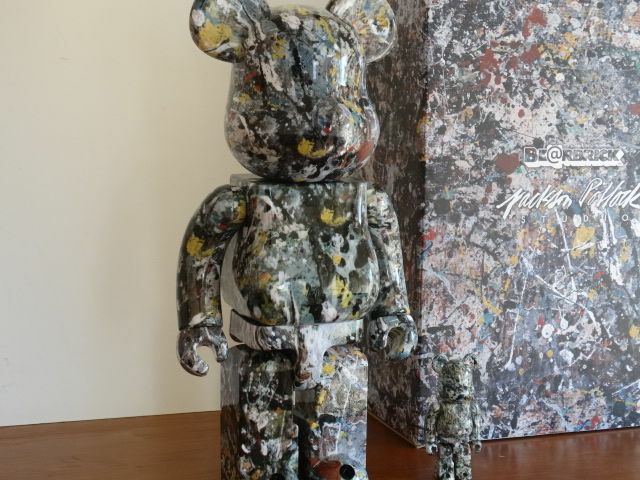 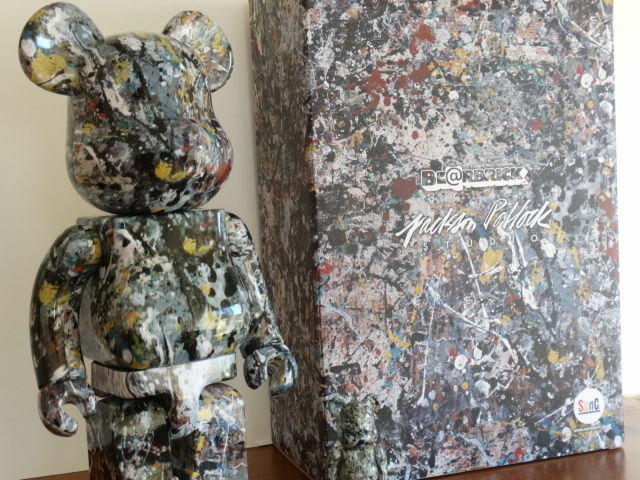 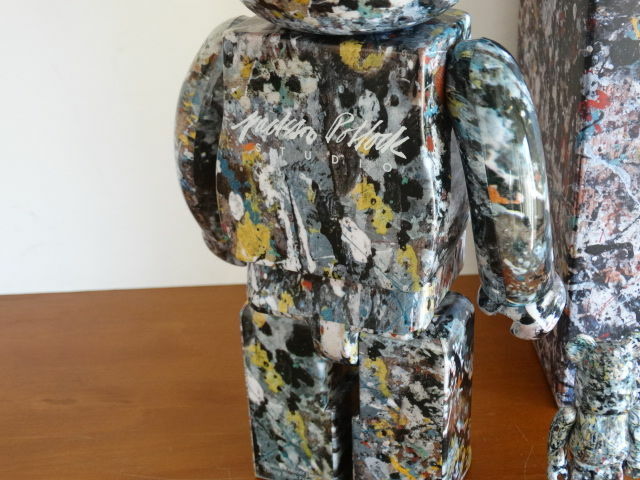 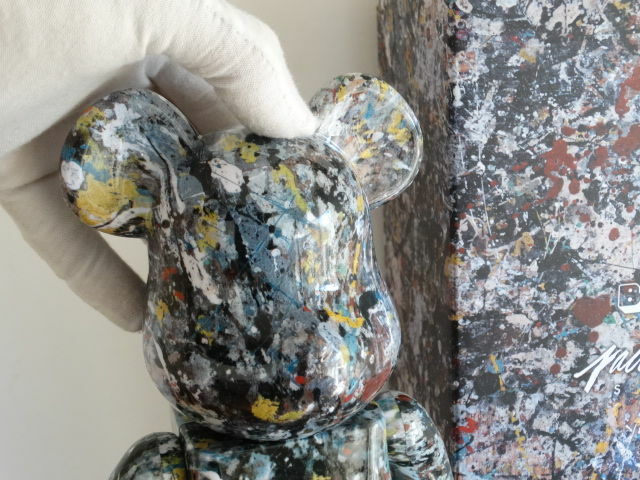 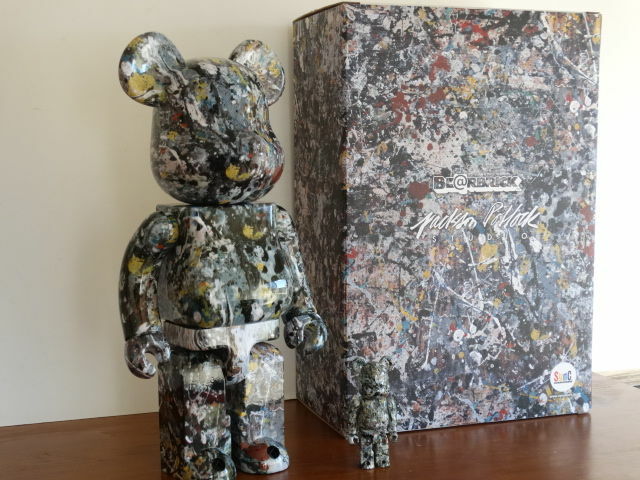 Medicom Toy collaboration with the late Jackson Pollock for their next series of Be@bricks! 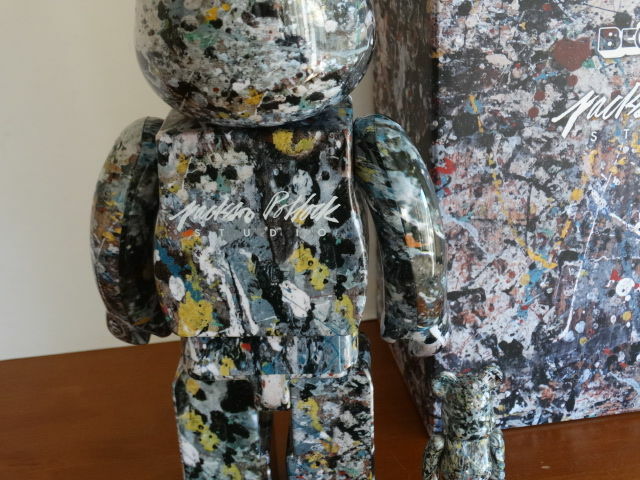 Known for his abstract style and reach across music and pop culture, Basquiat’s art work will be reproduced by Medicom Toy. 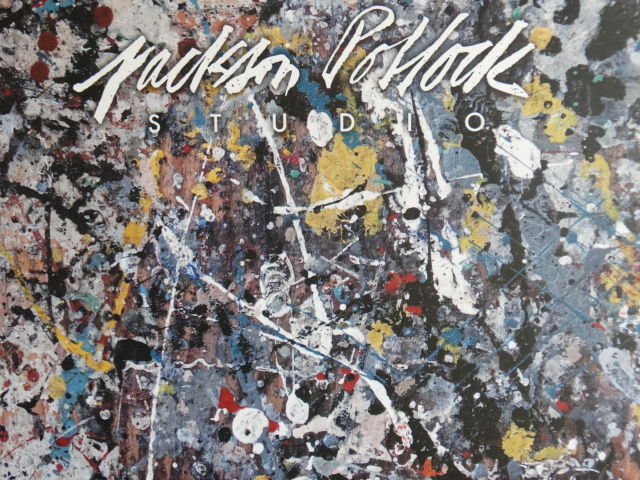 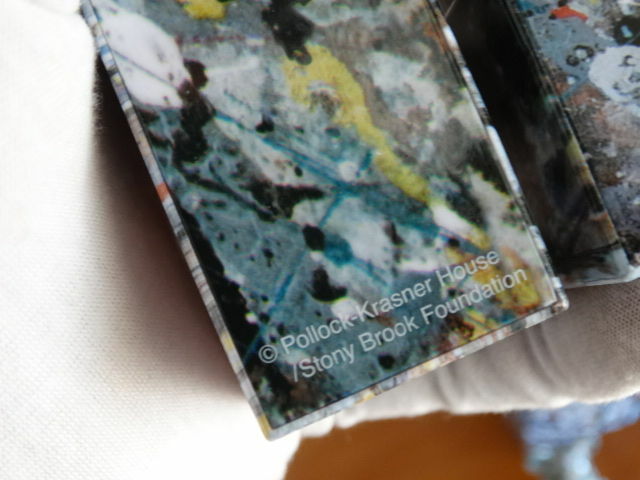 Pollock was one of the top ten modern artist of the 20th with Andy Warhol, Roy Lichtenstein or Banksy.